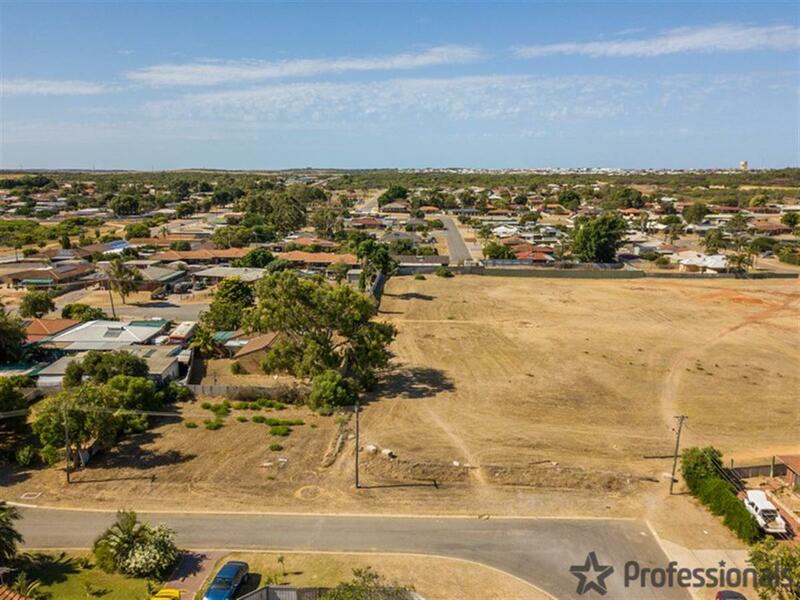 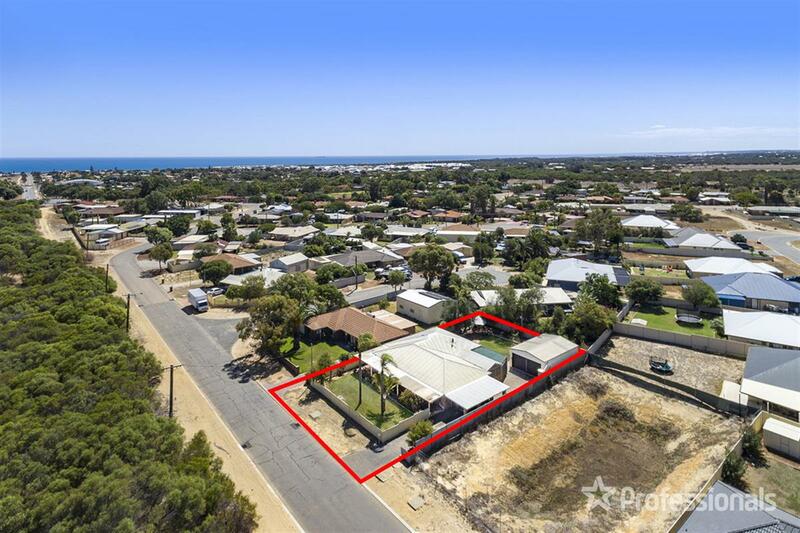 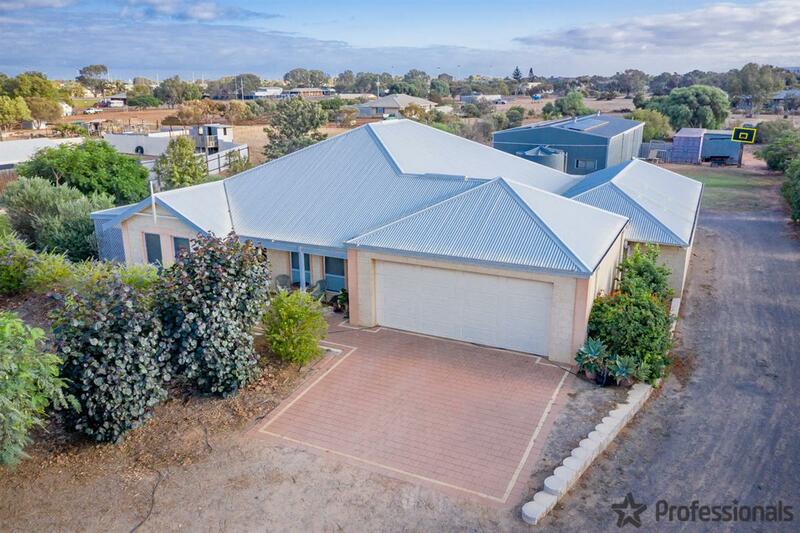 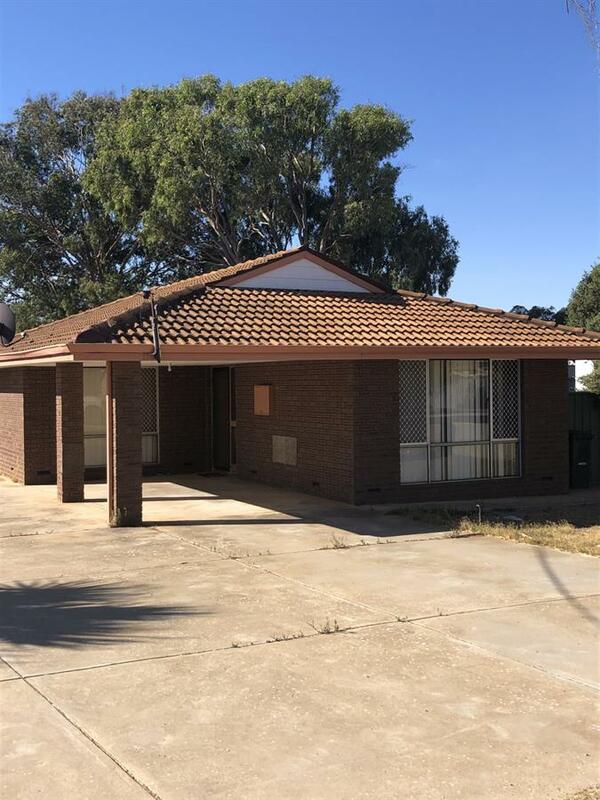 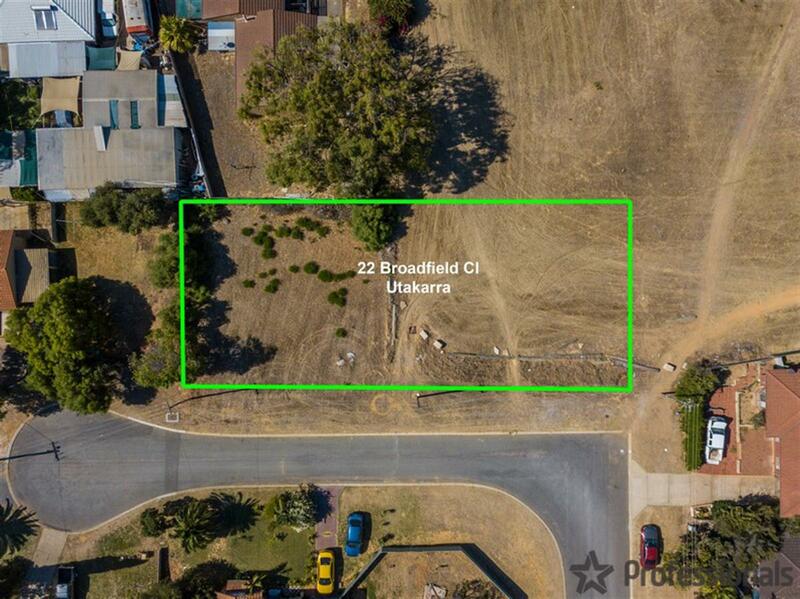 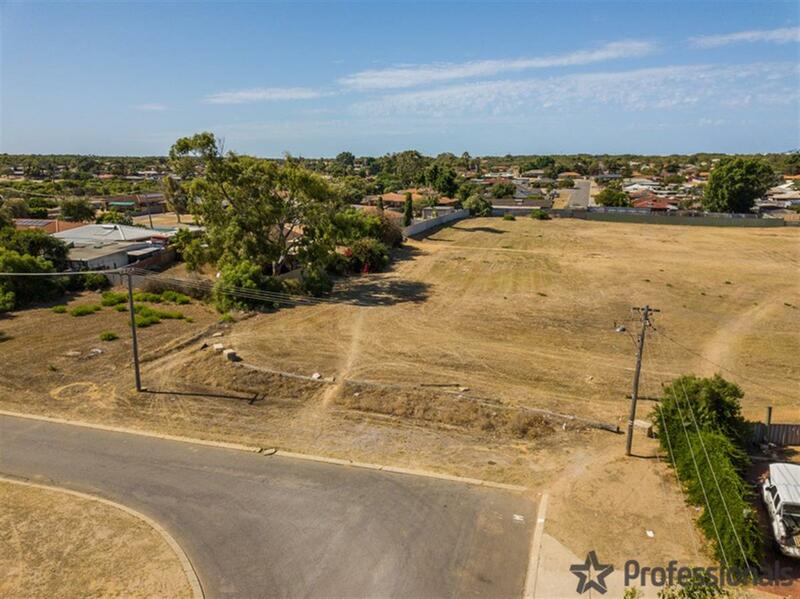 This unique vacant land opportunity has a lot potential, on offer we have 22 Broadfield Close, Utakarra this 1,020 m2 vacant block features approx. 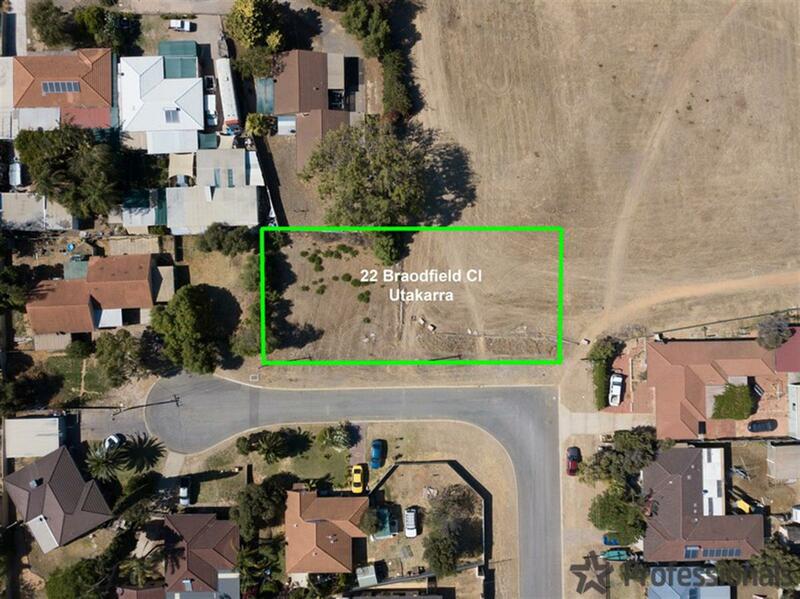 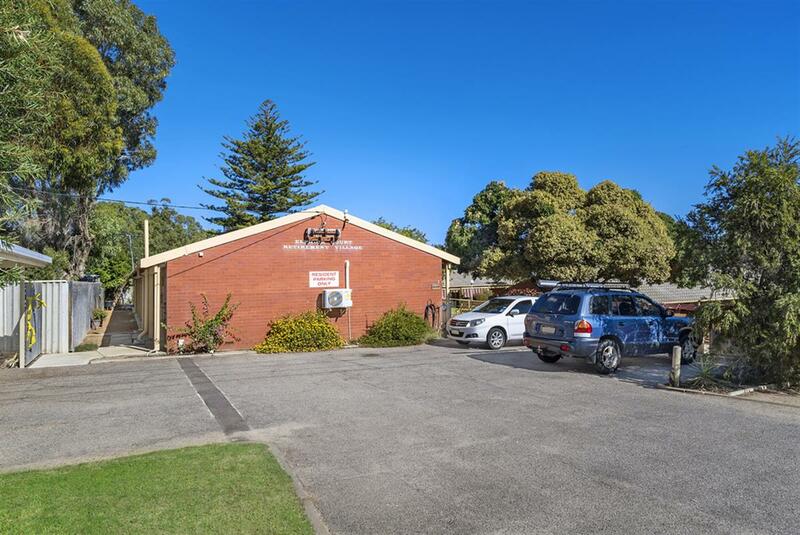 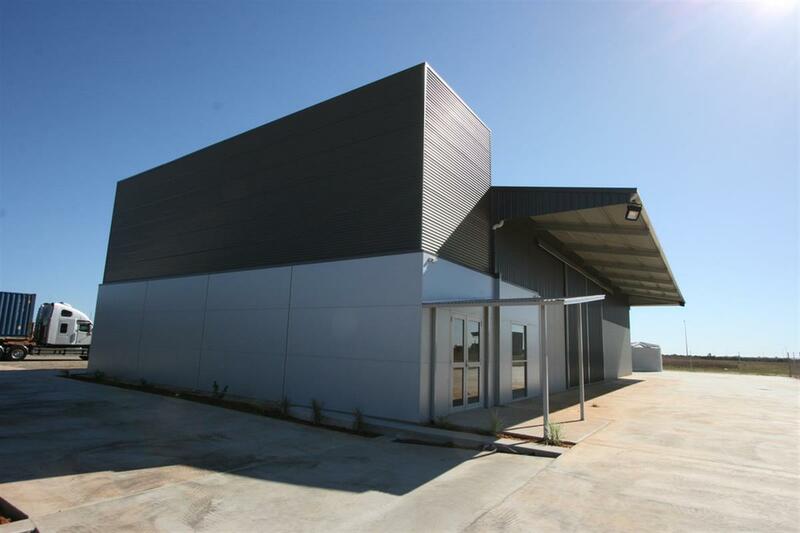 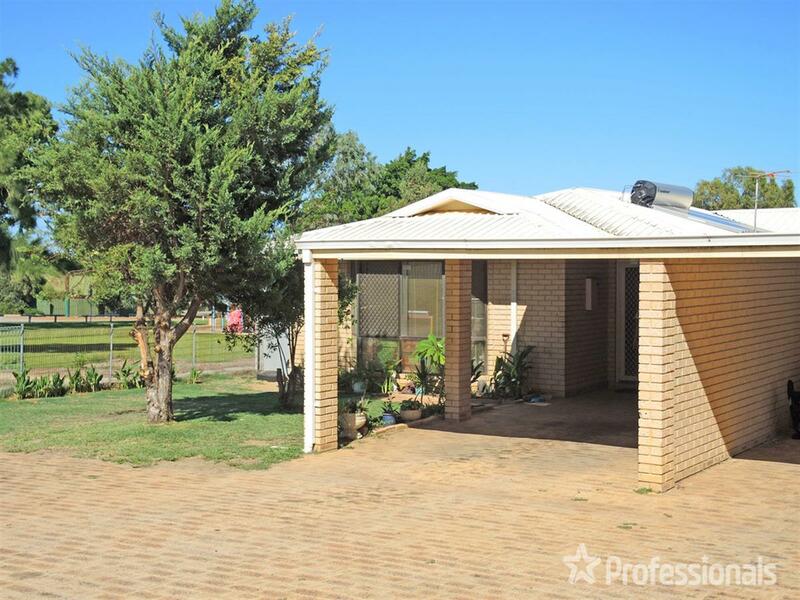 51m of street frontage with R30 zoning. 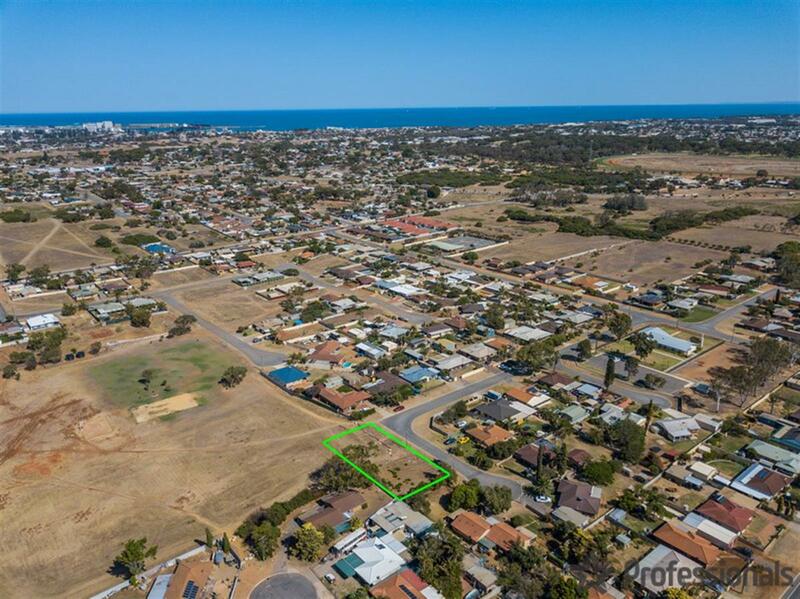 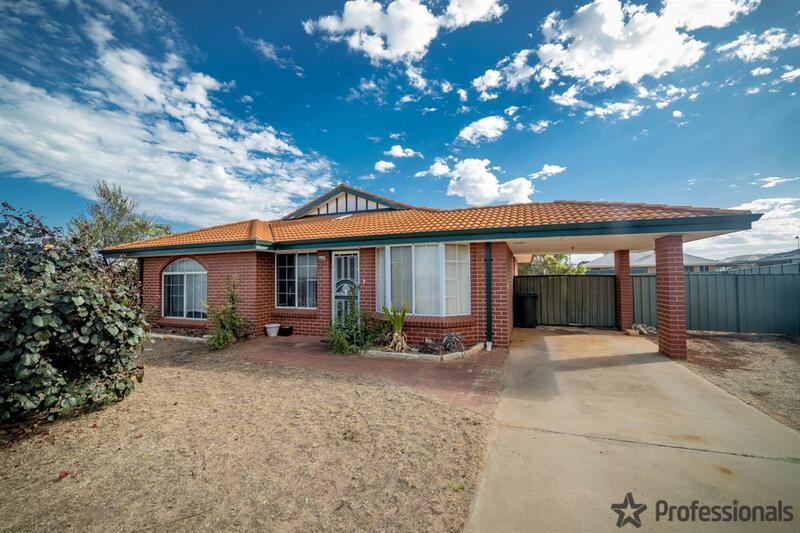 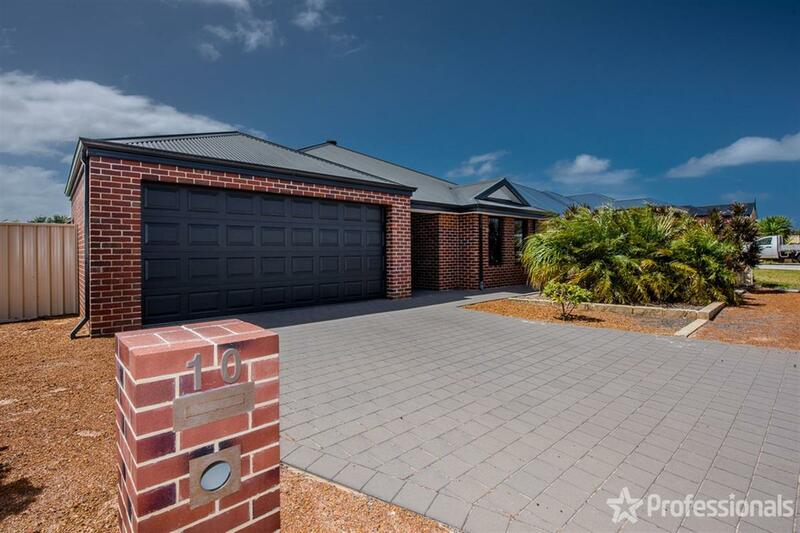 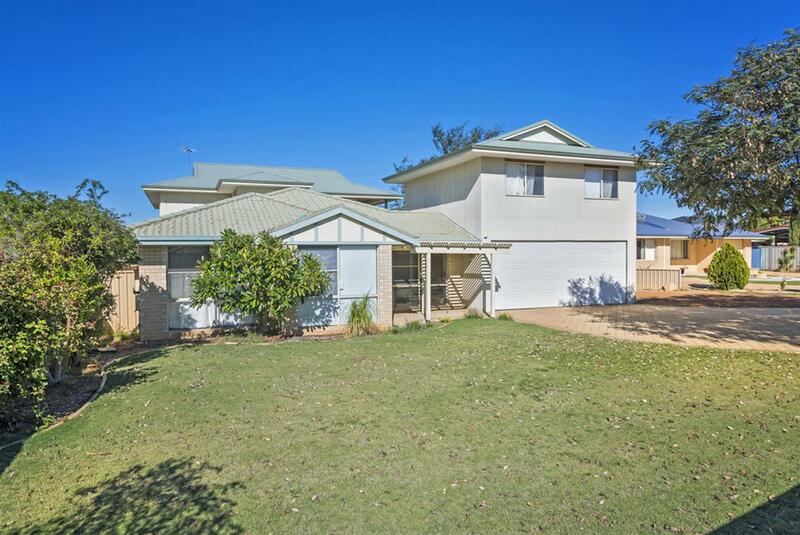 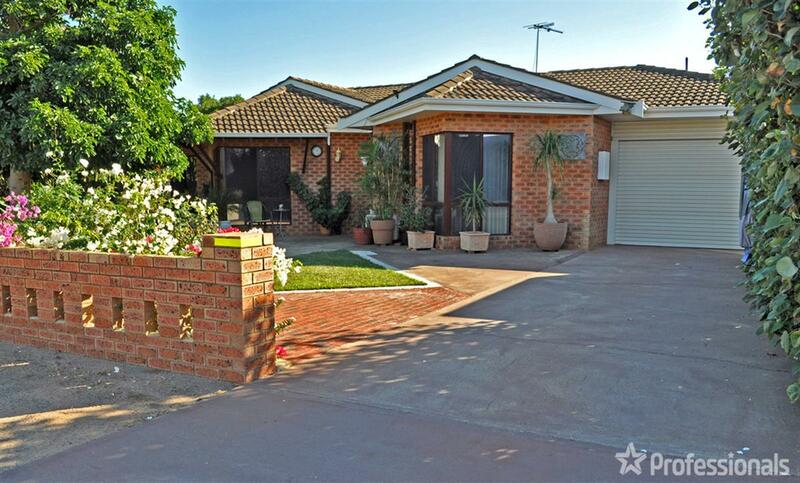 With enquiry with the council this may give you the possibility of building units or even subdivision.